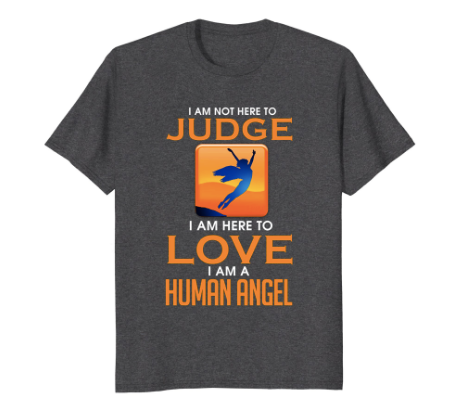 Want to spread a positive message? 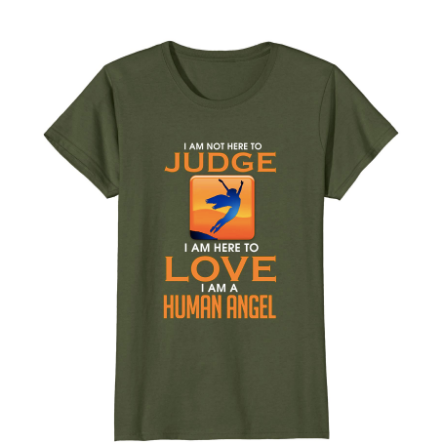 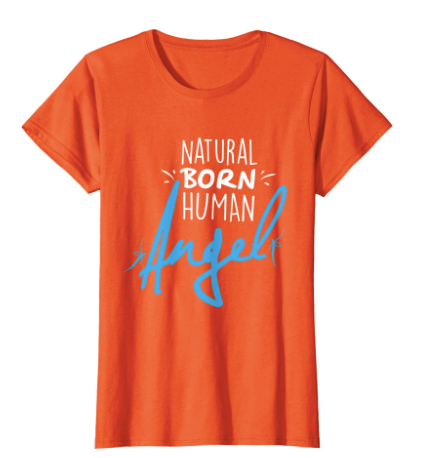 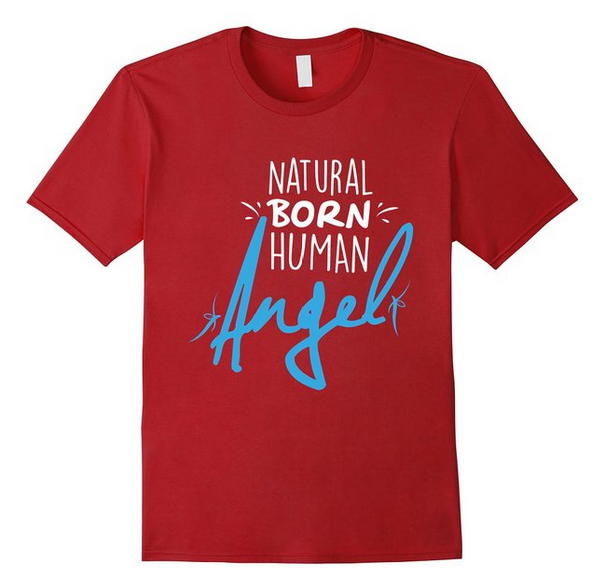 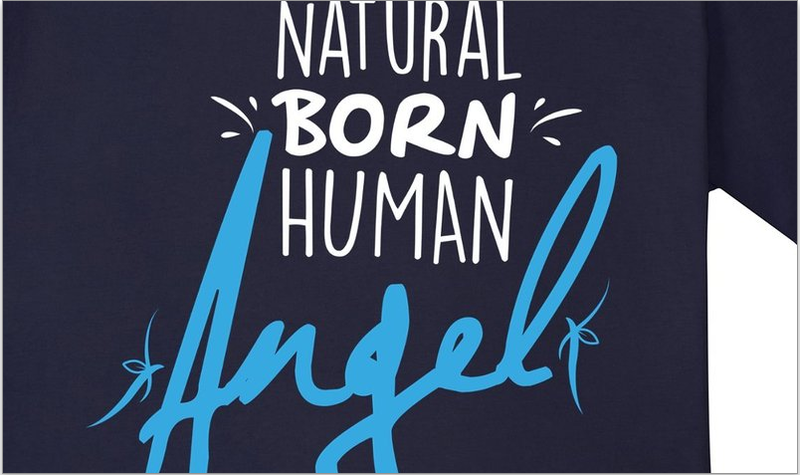 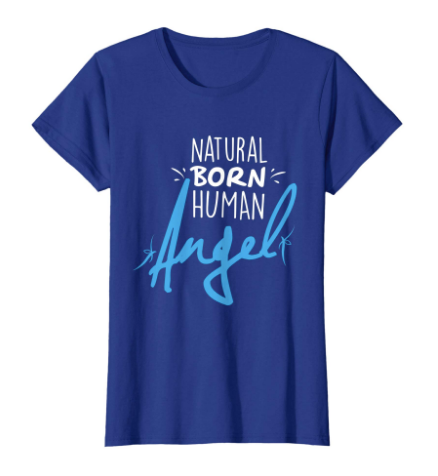 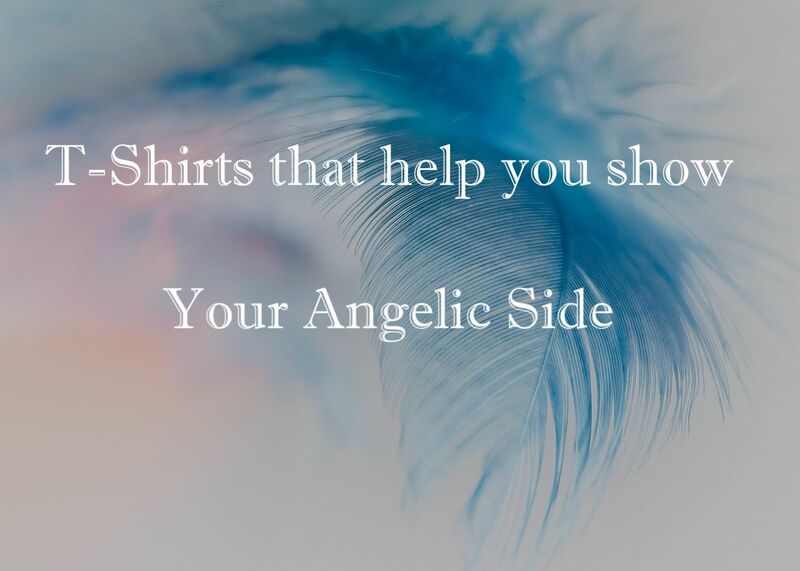 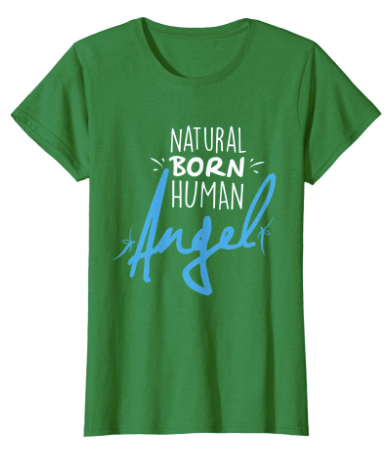 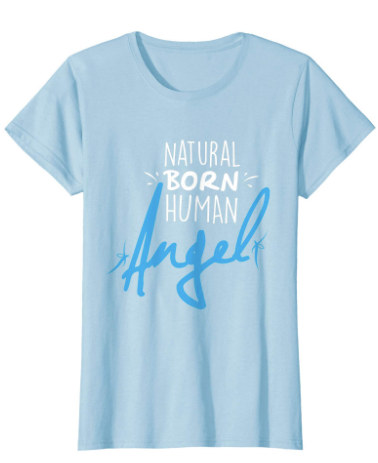 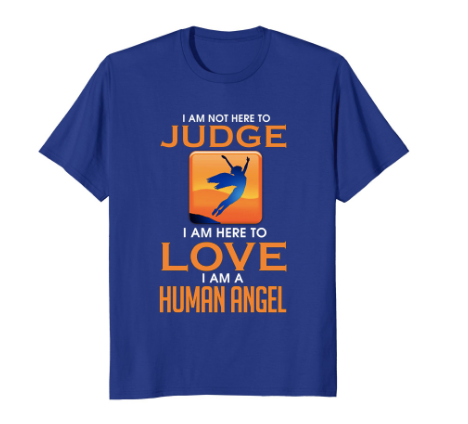 Want to share your Angelic side with others? 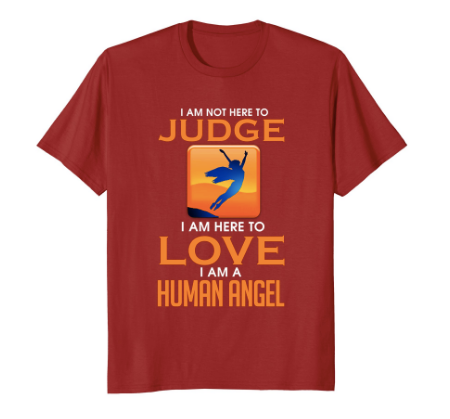 Simply by wearing one of our amazing t-shirts you spread love everywhere. 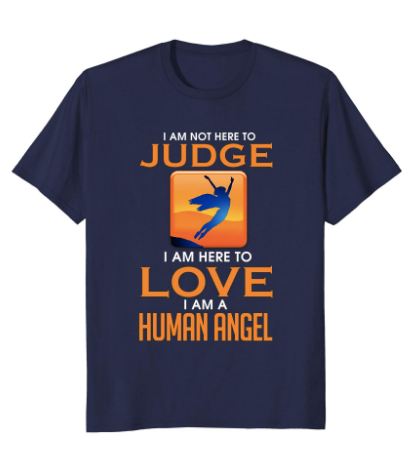 Tell the world that you are a Human Angel!